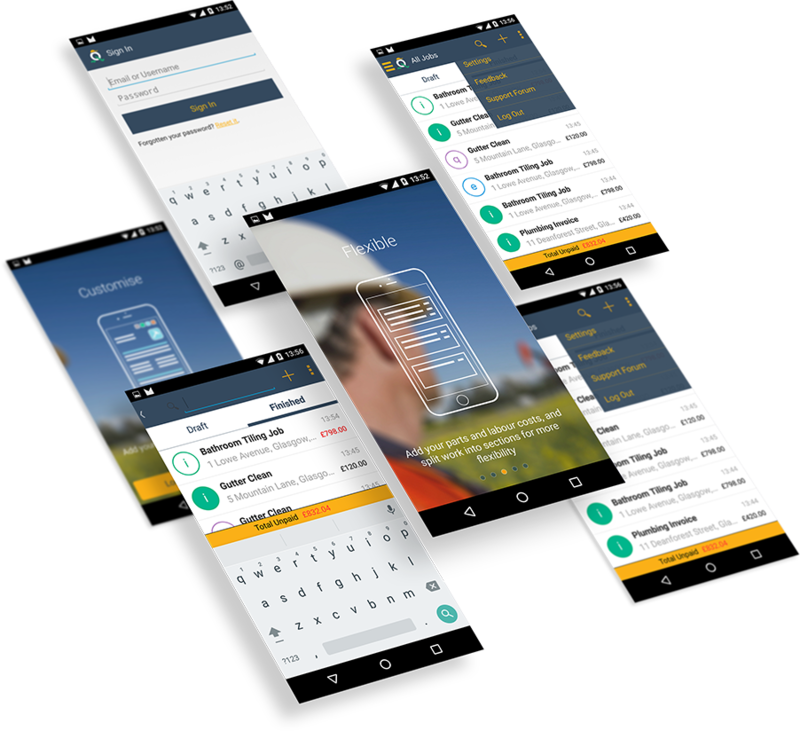 A unique customer engagement platform which engages tradesmen through a free promotional mobile estimation app branded with your company logo. 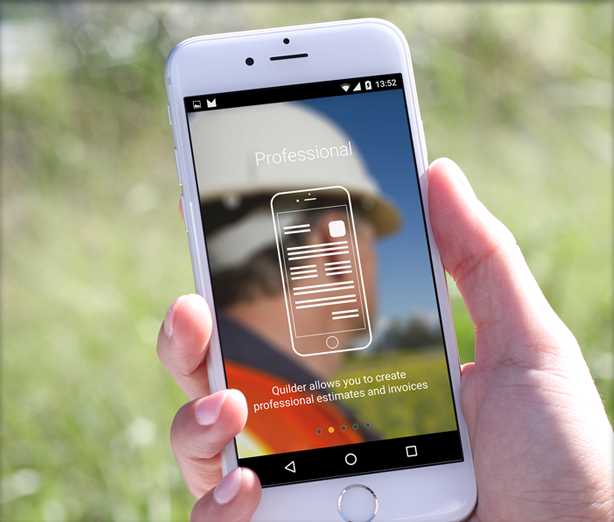 The app allows tradesmen to quickly create professional estimates for their customers using your products and your prices. 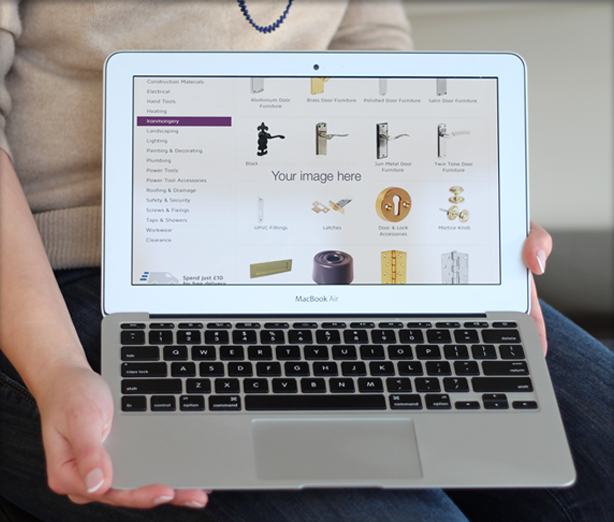 When estimates are accepted by the customer the tradesmen can easily select jobs and buy all the products required, from you, in one easy step. By making life easier for the tradesman the platform can strengthen the relationship with you and help improve sales, customer engagement and loyalty.